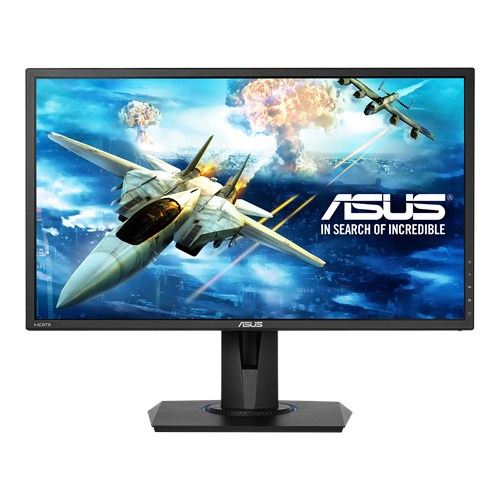 Built for the perfect console gaming experience, the 24” ASUS VG245H Full HD gaming monitor features an ultra-fast 1ms response time and 75Hz refresh rate. It also has GameFast Input Technology for lag-free experience along with two low input lag HDMI ports, so you can enjoy super smooth visuals, and keep it hooked up to two devices. In addition, AMD FreeSync™ technology helps eliminate image tearing for fast gameplay over HDMI input for smooth gameplay.